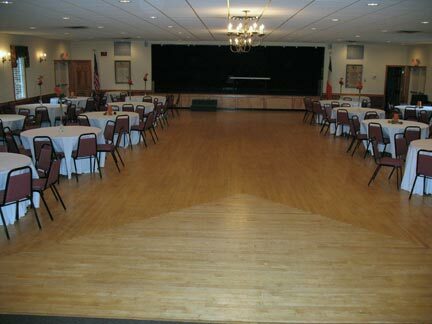 An ideal location for wedding receptions, dinner dances, concerts, plays or meetings. 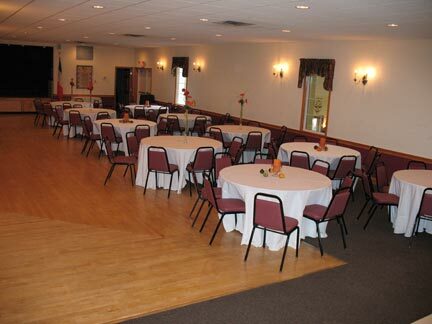 Seating capacity ranges from 208 for banquets, to 400 for auditorium style seating. 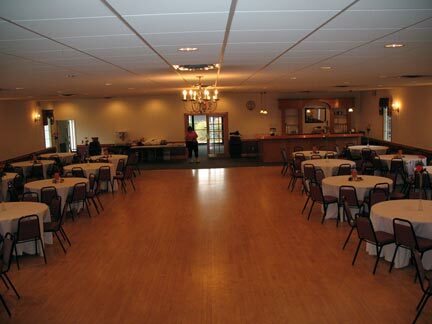 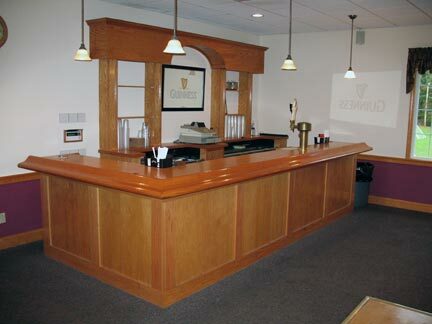 Amenities include a catering kitchen, service bar, stage, large dance floor, and a coatroom. 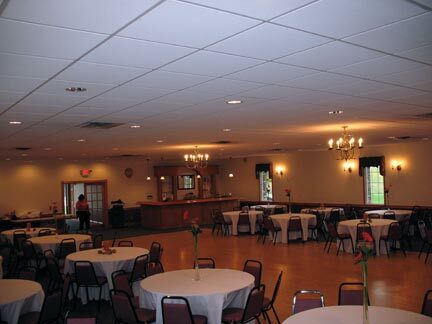 For more information or to make a reservation please contact Elizabeth O'Leary / (860) 888-8200.